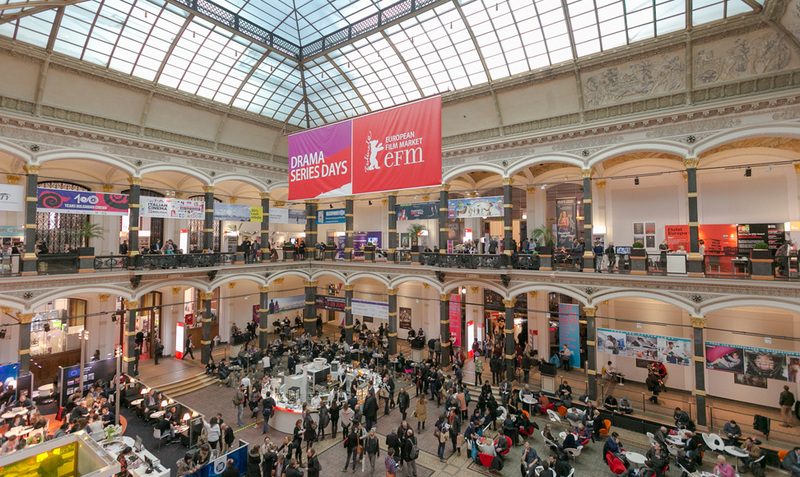 The Film- und Medienstiftung NRW will once again partner up with the European Film Market at the Berlinale 2016 for the second edition of the “Drama Series Days”. The initiative offers the TV series format its own, subject-specific platform and is expanding this year to include high-quality documentary series. The Filmstiftung has continuously increased its funding in the area of development of high-class series and helped to promote the development of such projects as WEINBERG. The screening and event program of the Drama Series Days takes place on 15 & 16 February and aims to support the international TV industry with panel events, market screenings, as well as networking and contact opportunities. The premiere of the Drama Series Days as an initiative of the industry platform of the European Film Market, the Berlinale Co-Production Market and Berlinale Talents was met with great enthusiasm at last year’s Berlinale.